Yee haw your way into the weekend. This LA humidity is ... weird. At least temperatures are dropping and the city continues to come through with a solid line up of events every weekend. 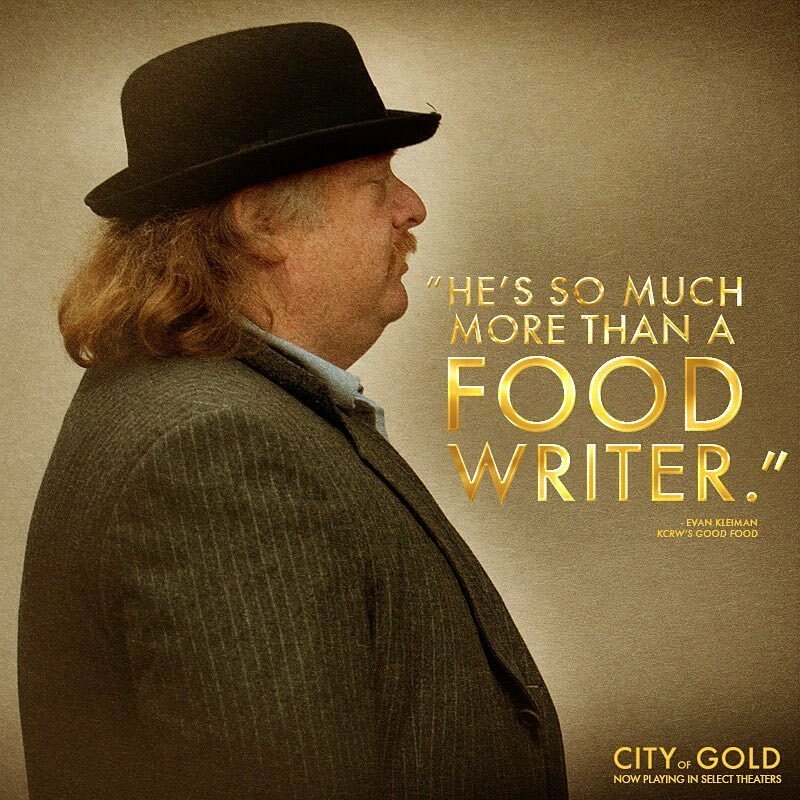 This weekend, we've got food, music, and a special tribute to our inspiration, Jonathan Gold. It's all happening Los Angeles. 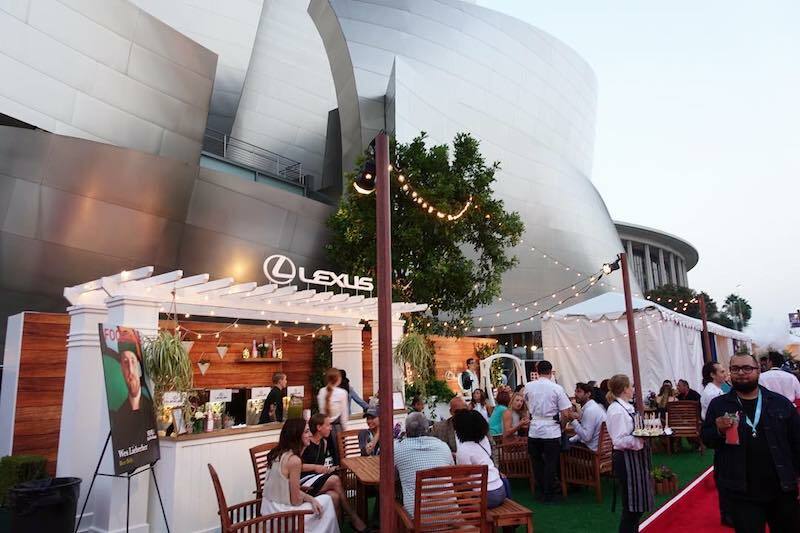 It its eigth year, LAFW is returning to downtown LA with chefs like Thomas Keller, Guy Fieri, Michael Voltaggio, Nobu Matsuhisa, Joachim Splichal, Ray Garcia. and many more. 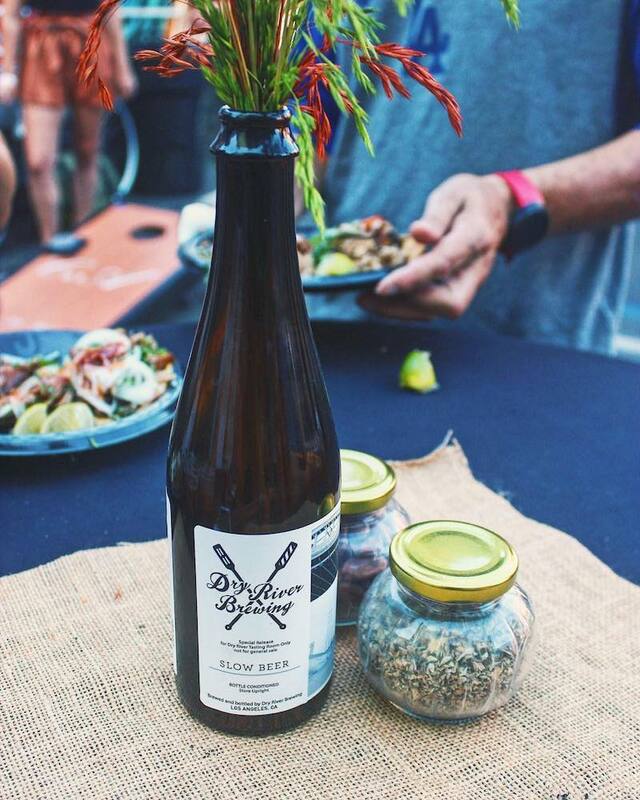 Events start tonight and run until Sunday, with a combination of guest chef meals, grand tastings, and even a block party. 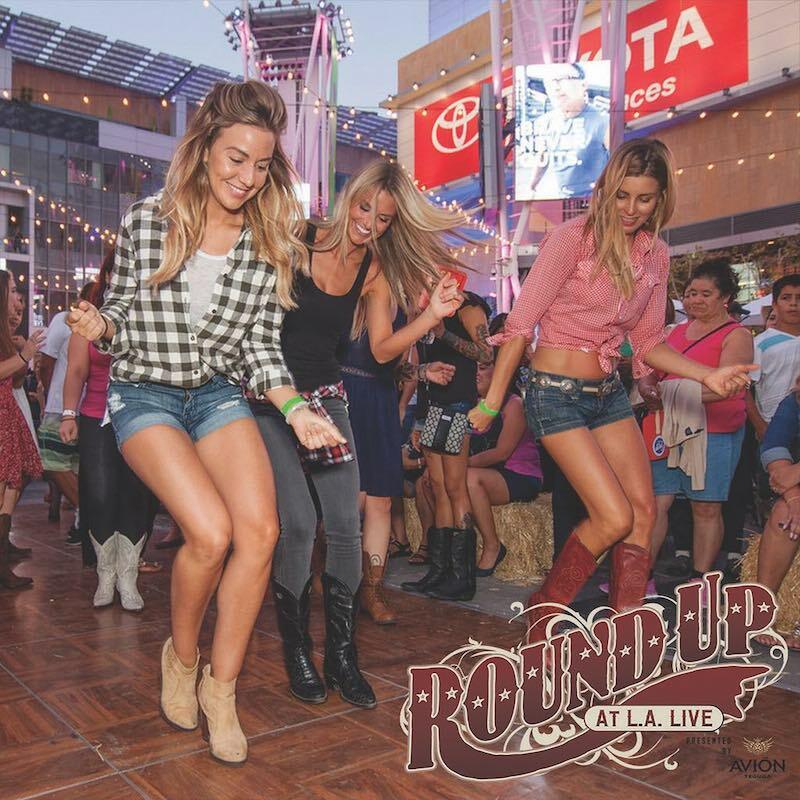 Break out your cowboy boots and get ready to do the Texas two step. This country street party is going to have everything from a mechanical bull to a stagecoach photo up, plus a beer garden and vendors. 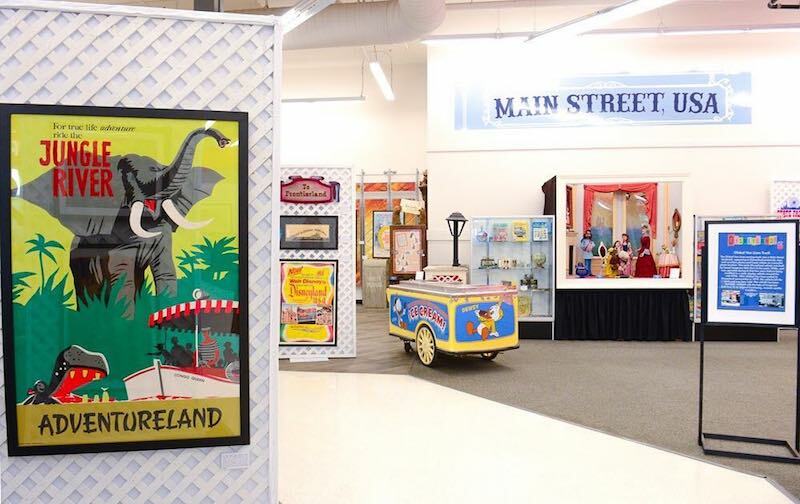 We've established that Rerformation is the expert on all things vintage. 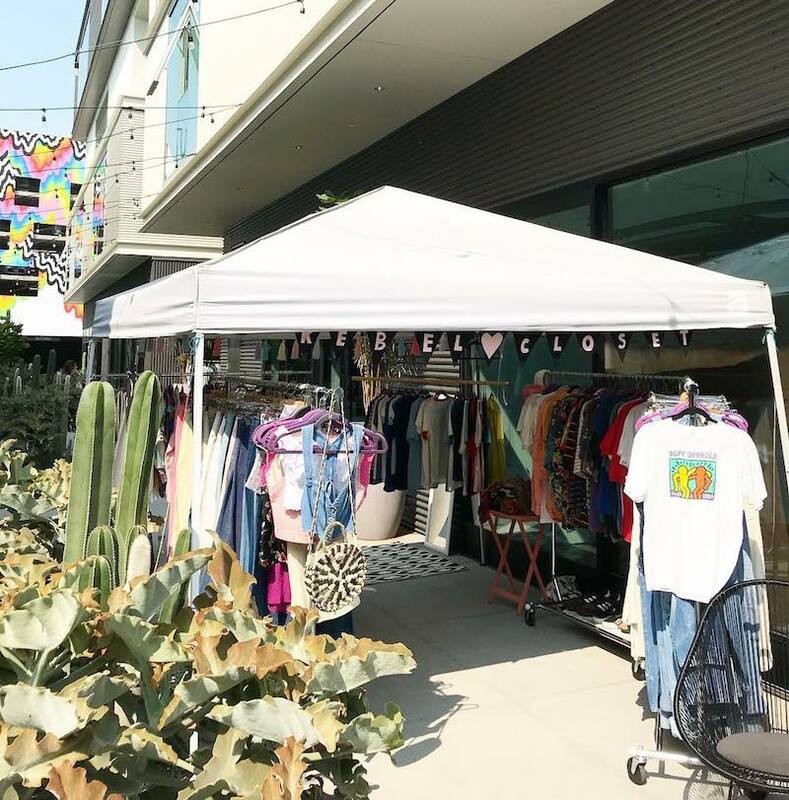 They're curating a vintage fair with clothing, accessories, and jewerly that can act as the perfect excuse to update your wardrobe. 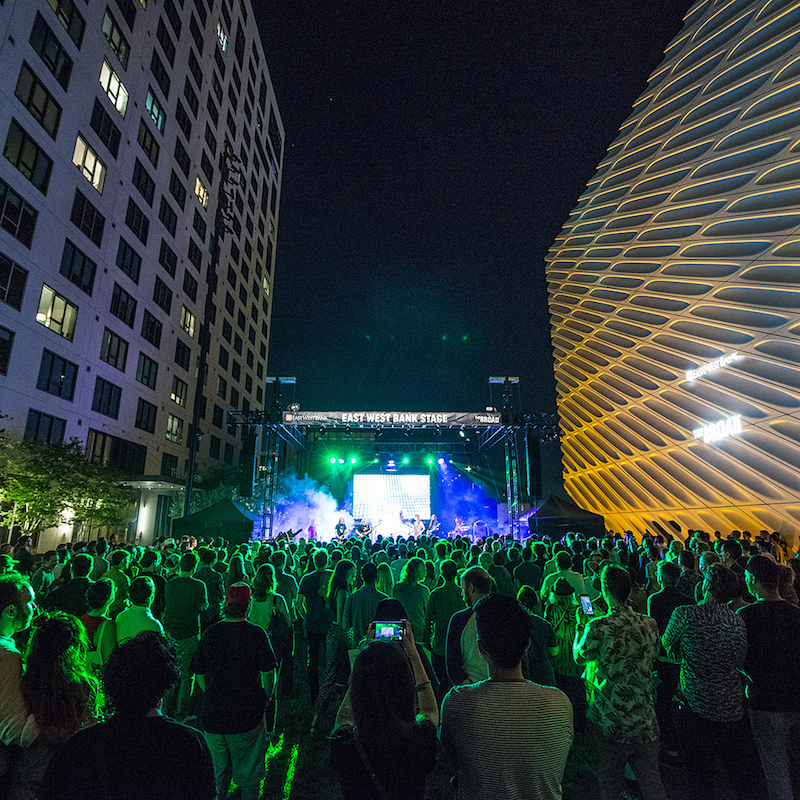 Chinese punk, post-punk, ritual performance, film, psychedelia and more are coming together this weekend at The Broad. There's going to be music from artists including post punk band Re-Tros, rave inspired beats from MIIIA, a dance collaboration with Aisha Devi, and a piece by Composer Ji Dongyong 37-reed sheng, performed by Dai Zifan paired with electronics and live digital projections. 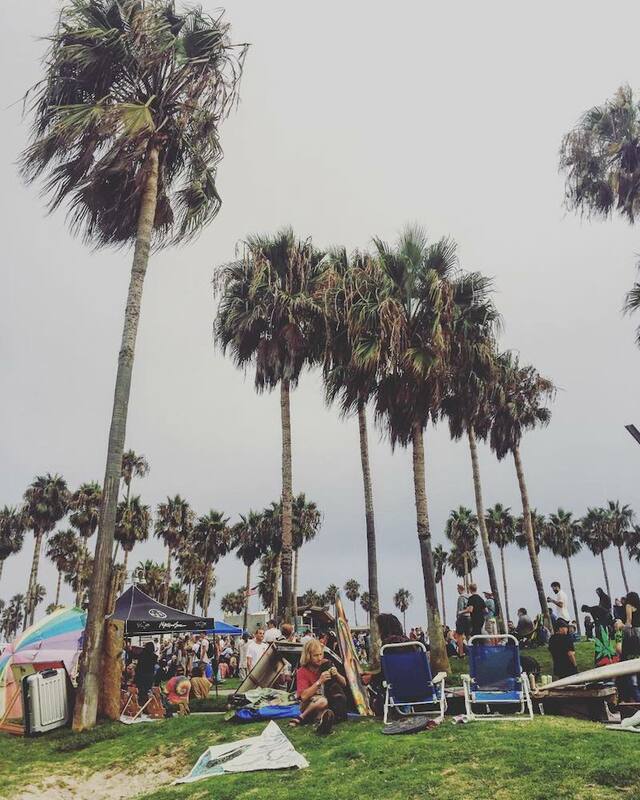 Venice Beach Musical Festival is going into its thirteenth year of totally free, beachside entertainment. Big Brother and the Holding Company are headlining and there's also going to be a visual art show including work from RaRa Superstar, William Brun, Audrey McNamara, Gabby Tary, and Violeta Moreno-Gomez. 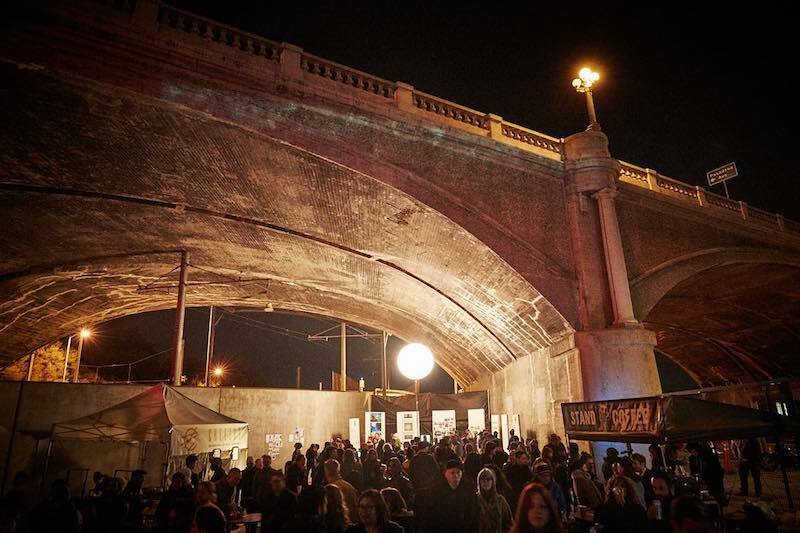 Presented by Kensington in partnership with Rock The Vote; Karl Denson's Tiny Universe will be playing a set under LA's oldest bridge. There's also going to be food and drink vendors to grab a bite while you hang out. Presented by @matcha.la, this festival is bringing together your favorite brands that you've seen on their feed. 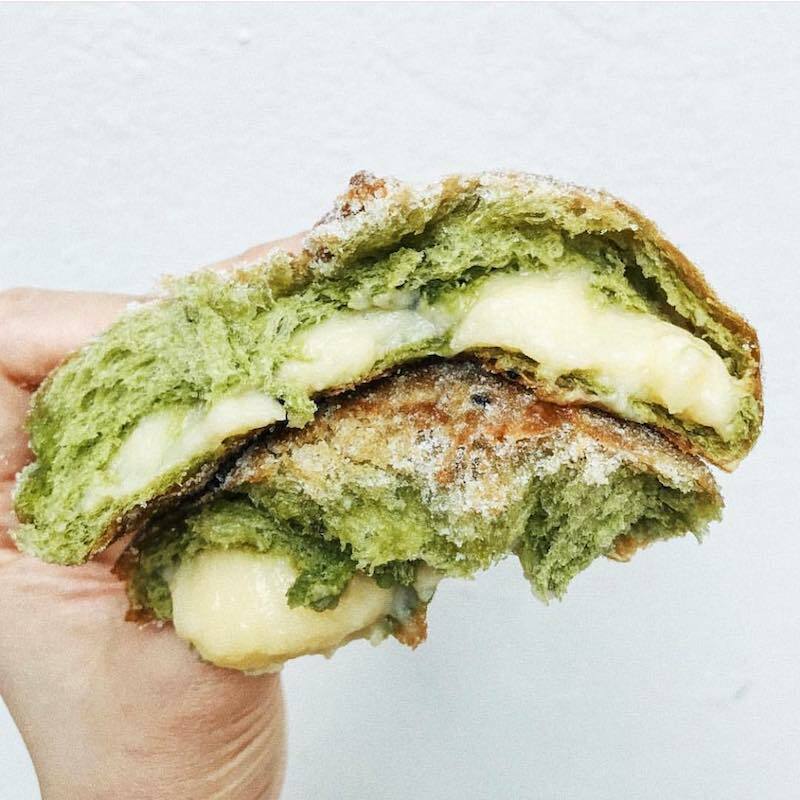 It's going to be matcha everything from donuts to mille crepe cake. Sundays are made for beer and food. Why not put them at the same event and have it be vegan friendly? This public tribute will include family, friends, chefs and colleagues sharing their memories of Jonathan Gold and celebrating his life and immense contribution to Los Angeles. There will also be unseen footage from City of Gold screened as part of the tribute.